installing about 500,000 public NEV charging stations by 2020. 51% year on year increase. estimated that NEV sales growth will reach around 40% this year. 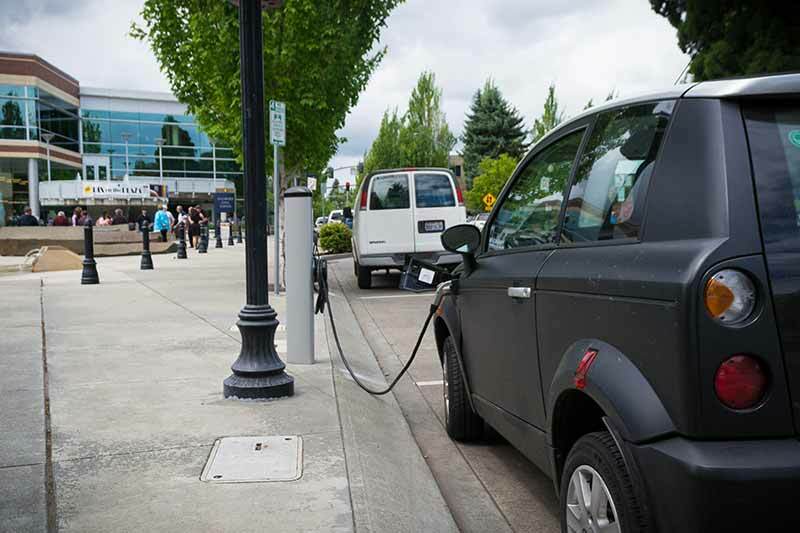 sector to construct more charging facilities. by Xinhua. The network covers 61 highway service stations in Chongqing. public charging piles for electric cars in major regions in China by 2020.
transition from producing household electrical appliances to manufacturing NEVs. combine a petrol engine with an electric motor and a rechargeable battery.